I'm not even going to pretend anymore. I'm going full nerd. 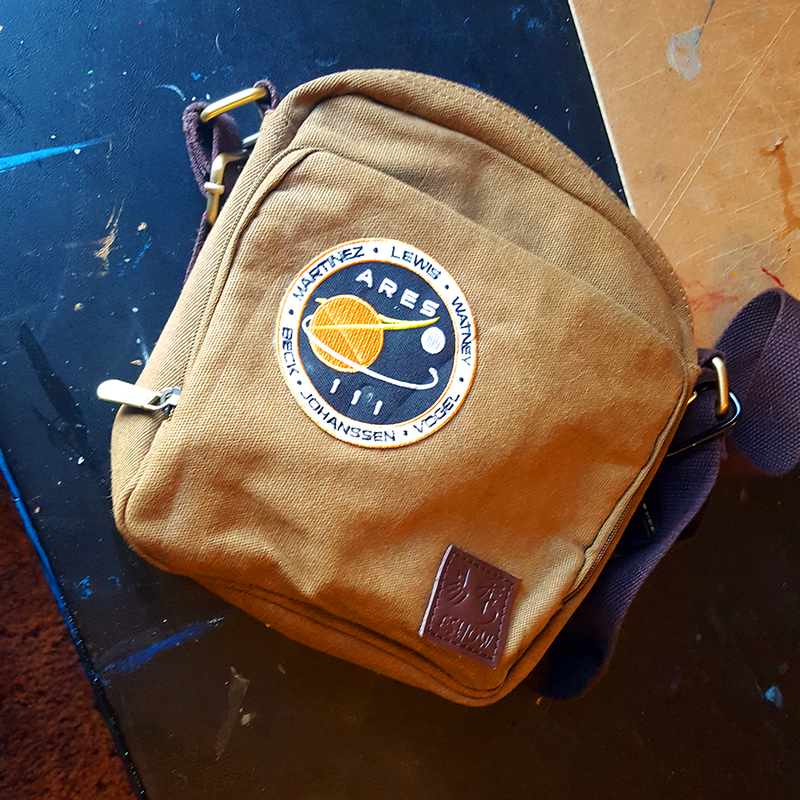 My three year quest for the perfect bag is complete and the Ares III patch is the icing on the cake.